Set Your Goals To Improve Your Fitness And Live The Healthy Lifestyle You Desire! As we head towards warmer weather, many people will be donning the fitness gear and hoping to make good on their new year's resolution of losing weight and getting in shape. As everybody knows, obesity has become a problem for many and it's widely known that people just aren't getting enough exercise. 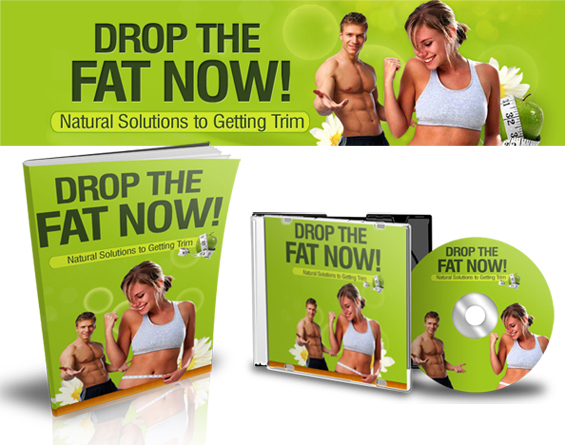 With PLR Assassin's hot new fresh PLR exclusive "Drop The Fat Now ~ Natural Solutions To Getting Trim", you will have a great opportunity to hit this super-hot market and help people find the most natural means of losing weight. 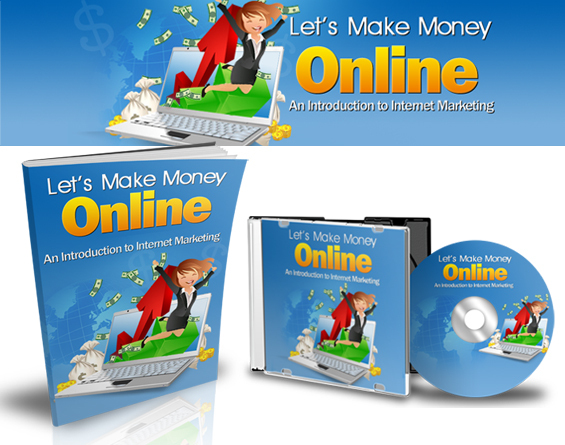 Fully created by the PLR Assassin Team and ONLY available to VIP members! 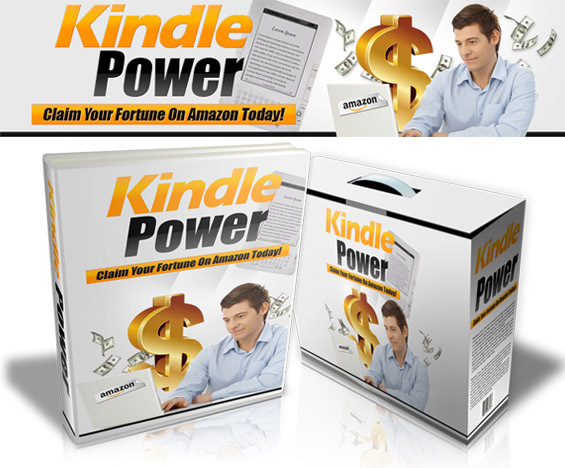 Contents within this dynamite package include original Word document, PDF, PNG eBook templates, and HTML/CSS Dynamic sales letter.